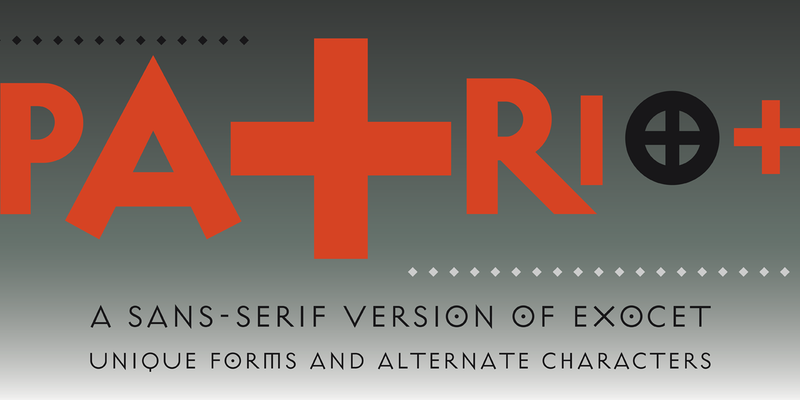 Overview Patriot is the sans-serif version of Exocet, one of our most popular typefaces released through Emigre. 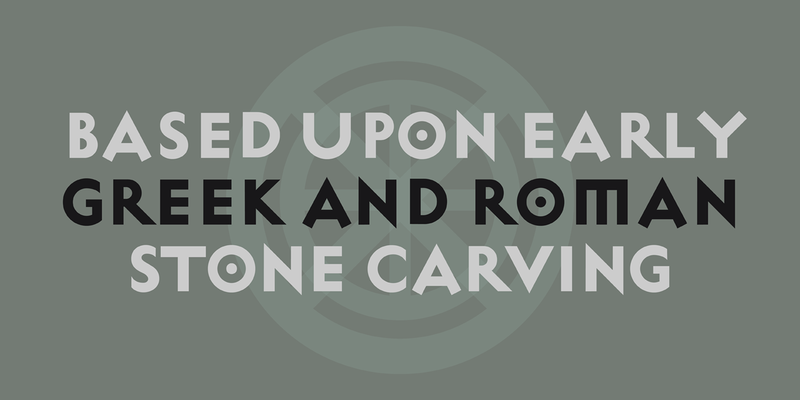 Patriot, like Exocet, is based on early Greek and Roman stone carving, yet it adheres more closely to the shared historical source material. 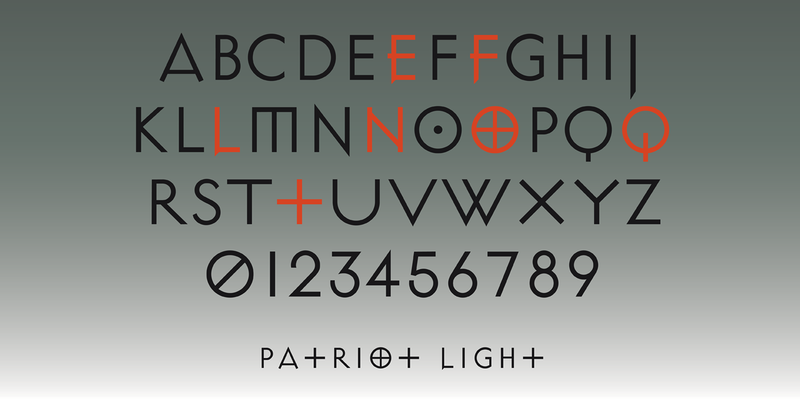 Patriot was developed to include unique forms and alternative characters, becoming a striking, original typeface in its own right. 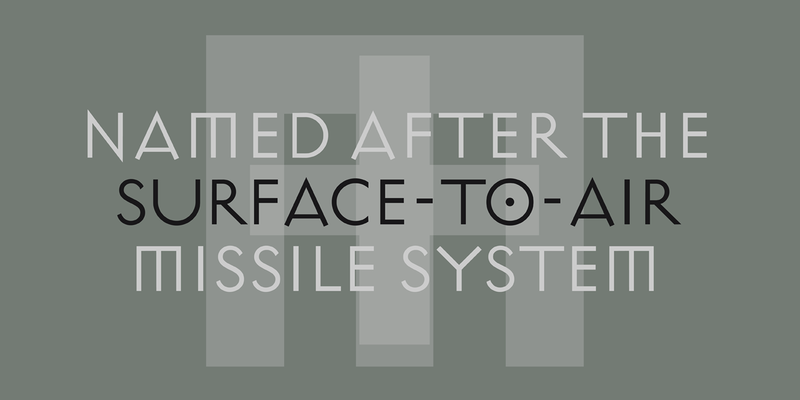 Patriot is named after the surface-to-air missile system manufactured by Raytheon and used by the United States Army and several allied nations. 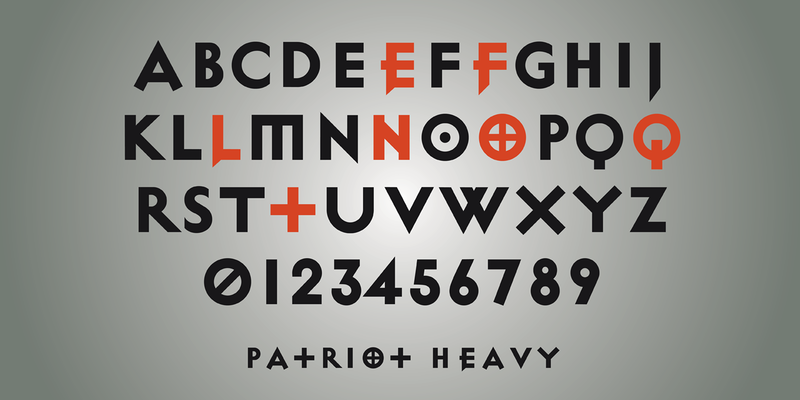 The name Patriot also refers to a kind of jingoistic nationalism, the blind support and defence of a nation-state against enemies or detractors. 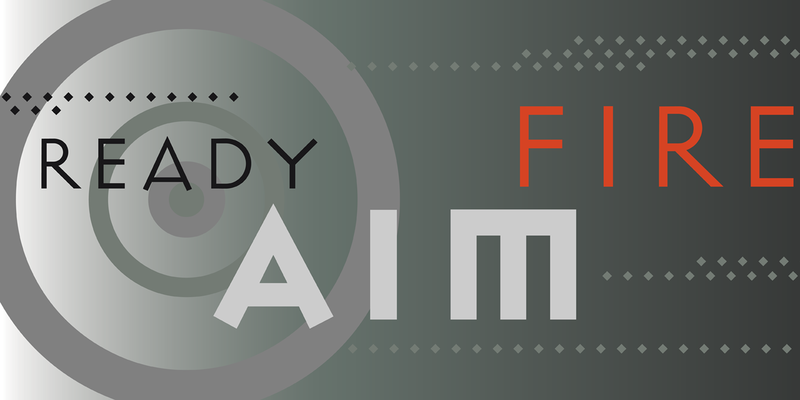 The name reveals the potentiality of language - the capacity to create peace or to incite violence.